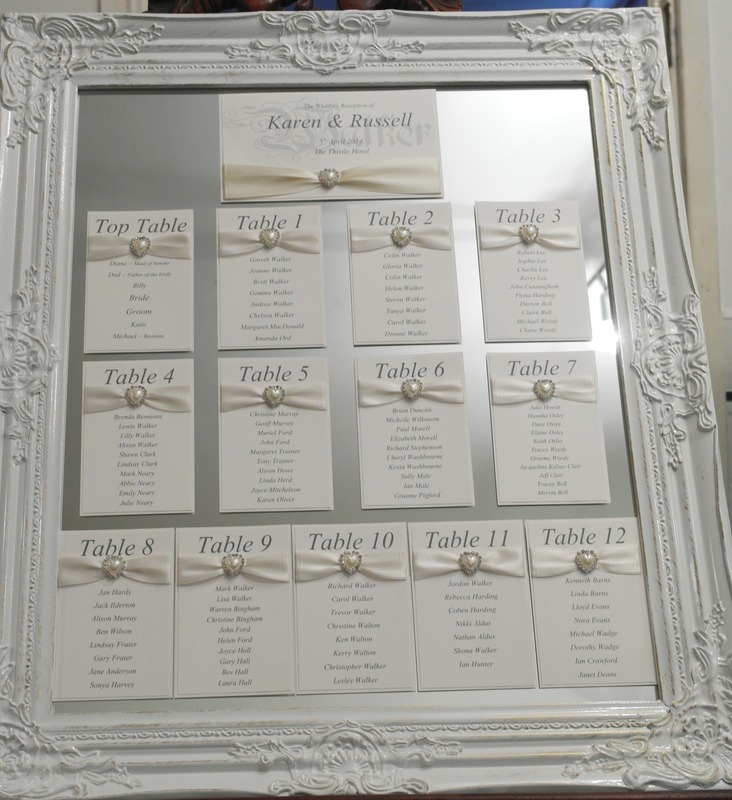 Our mirrored table plans are available in two sizes Gold 71cm x 101cm, or white 62cm x 72cm. 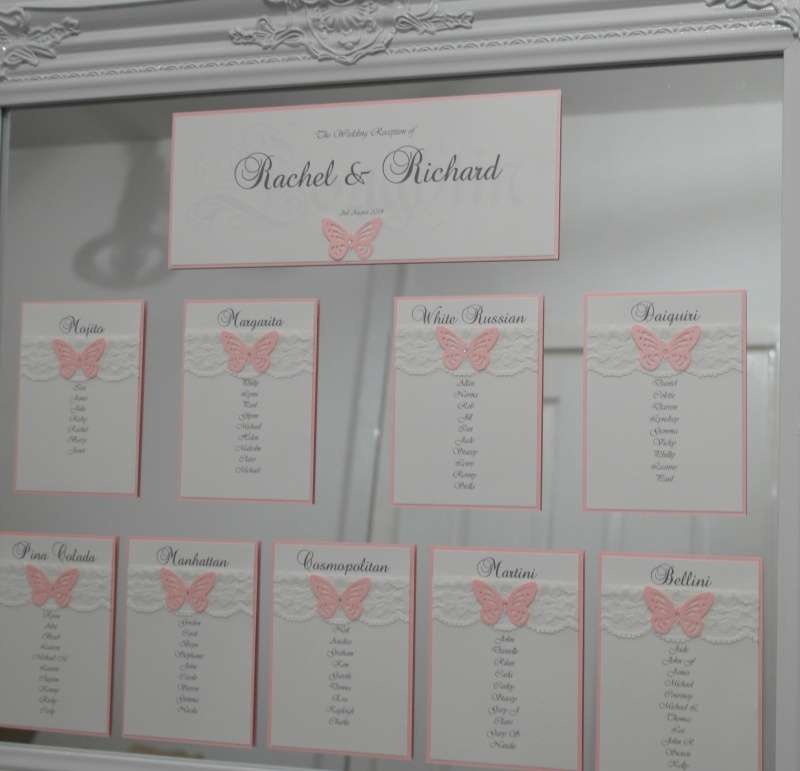 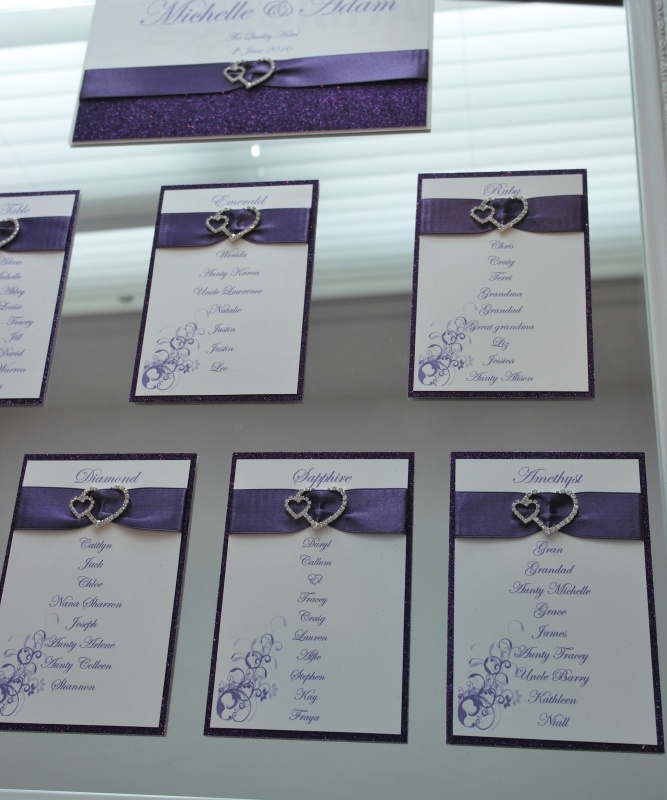 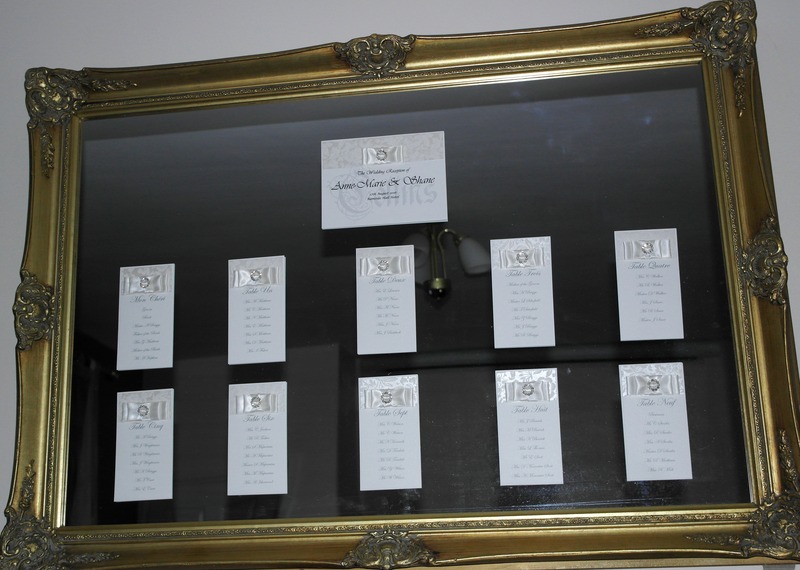 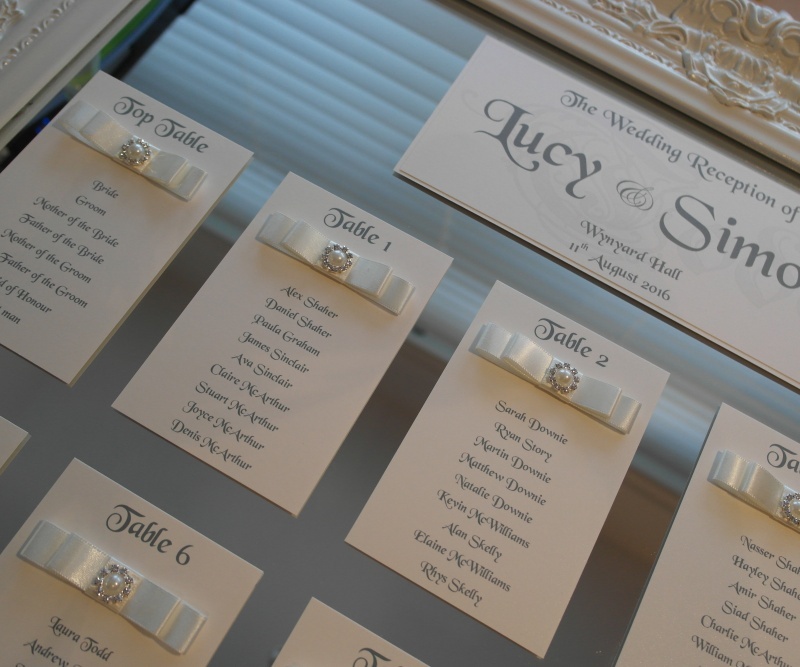 Our mirror table plans can be as simple or as creative as you wish. 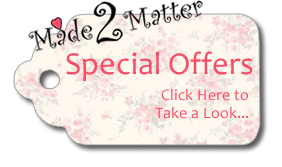 Our prices include the mirror, ribbon, diamantes, pearls, flowers and embellishments.